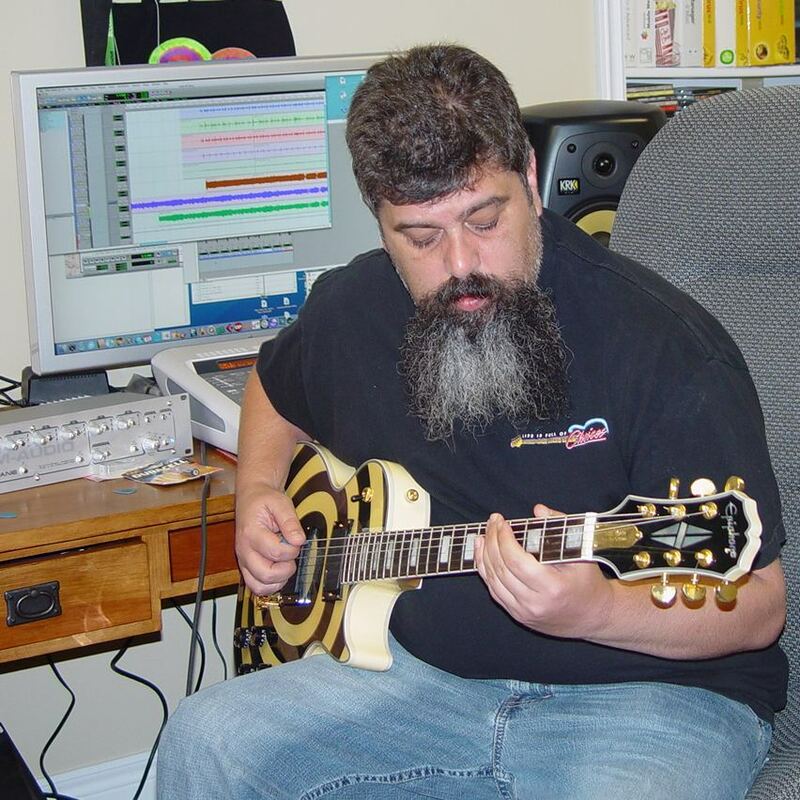 Jim Dalrymple is formerly Macworld's Editor at Large, and also a man that knows how to shred his axe! Jim Dalrymple is well known as the co-founder of MacCentral.com. After MacCentral.com was purchased by Macworld, Jim had a long tenure as the Cheif News Editor of Macworld.com. But on top of being a quintessential Mac evangelist, Jim is also a musician with incredible skills. Jim hob-nobs with the biggest stars in the industry and you can often find him backstage at ZZ-Top, Queen, and other major rock concerts. In his free time, he plays in bands around his home town of Bedford Nova Scotia, where he lives with his wife, two kids, and a dog. A pretty good tutorial. I had been messing with Mainstage, and this helped me to learn a few features that I'd missed during my tinkering. In future tutorials, it would be nice to show how to use AmpliTube 2 as a Mainstage plugin as well (it's a little tricky to setup), and maybe how to use a foot controller (like the new Apogee Gio). This was a very informative video, although the instructor speaks a bit too slowly for our taste. Set playback to 1.5x and you're good to go! Anyway, thanks in part to this video, our band now uses MainStage at every gig. It was great. Do you have anything that can teach how to use a foot controller with Mainstage? That's what I really need next. Definitely a very informative video. Hopefully if there are more tips and tricks available in another MS tutorial that would be geat. Excellent. 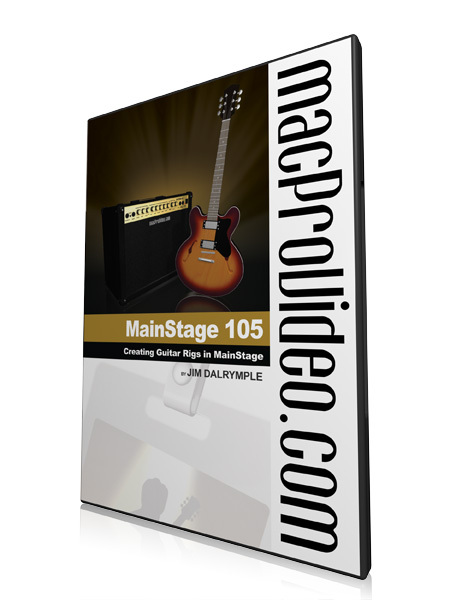 Jim comes across very sincere and down to earth in these 'MainStage-Creating Guitar Rigs' tutorials. I found them to be very clear and very thorough as he takes you through step by step. I've only had to watch the videos once and now I'm right on top of the program. Cheers! A solid basic overview of what you can do with Main Stage using your Guitar, and Rigs. I enjoyed the down to earth approaches that will help any one who is not familiar with this over looked powerhouse, to help you prepare for those: gigs, home recordings, experimentation and lets not forget those special Live Shows, or maybe even a rehearsal hall with a new group band members. I'm pleased to know that Jim, has taken the essence of Main Stage and put forth it's wonder qualities in a straight forward user friendly approach.